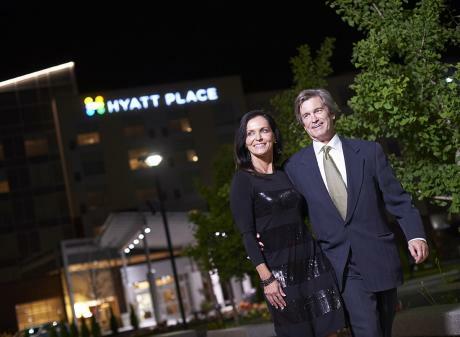 What makes visiting the Capital region so great? Lansing&apos;s walkable downtown means that within FIVE MINUTES, in a FIVE BLOCK RADIUS, you can visit FIVE of our MUST SEE ATTRACTIONS! 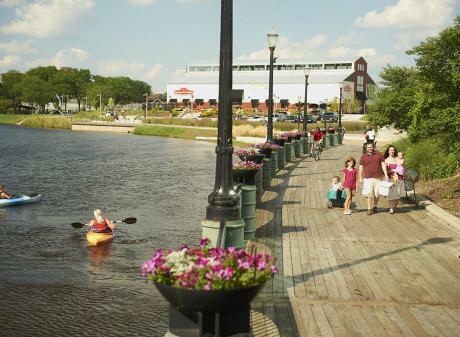 Grab a bite at one of the multitude of eateries on Washington Square, shop at the Lansing City Market or stroll the 15+ mile River Trail that winds through the heart of downtown. Grab your comfy shoes and explore! Step back into the Victorian era with a visit to Michigan's award-winning Capitol Building. Did you know? The Capitol is now open for tours on Saturdays, in addition to its traditional weekday hours. Michigan’s founding fathers believed the building should be open to all. 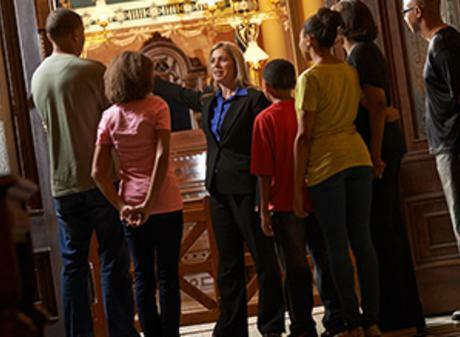 Docents encourage the “by the people, for the people” philosophy and encourage visitors to explore the impeccably restored national historic landmark, view the amazing architecture and see where Michigan’s laws are made. A dynamic, interactive space for families to play, create, and challenge their understanding of science. Did you know? Impression 5’s innovative engineers and carpenters fabricate the majority of their own exhibits right on-site. 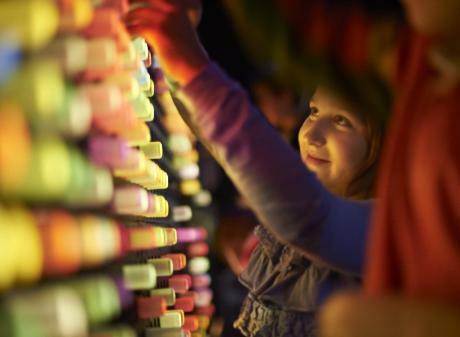 This attraction houses THE most amazing exhibits like the giant Light Mosaic, the Shadow Wall and the ever popular bubble room, “Pop.” Impression 5’s name is derived from the five senses of sight, hearing, taste, smell and touch. 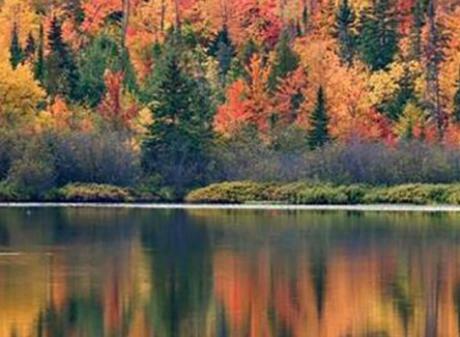 Explore Michigan history from prehistoric times through the late twentieth century. Did you know? 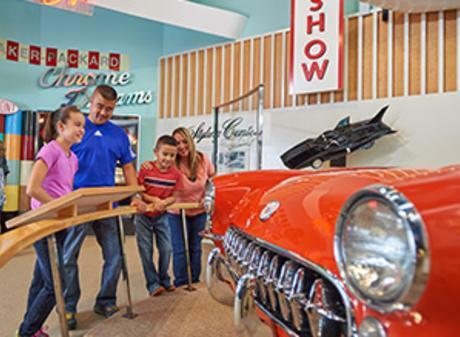 This museum has been featured twice on the Travel Channel’s “Mysteries at the Museum.” In addition to three floors of interactive exhibits, the museum houses specialty rotating exhibits and offers free admission on Sundays. 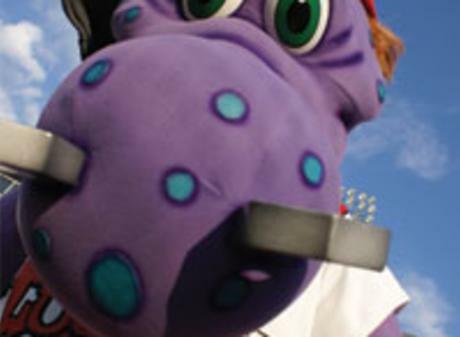 Enjoy good times with good friends at one of Lansing's minor league baseball games. Did you know? The Michigan Baseball Hall of Fame is located behind the outfield wall of Cooley Law School Stadium and inducted its inaugural class in June of 2015. Also, opening in 2016 is the Outfield, an 84 unit residential apartment complex overlooking the ballpark. A tribute to the auto industry, courtesy of one of Lansing's most prominent citizens, Ransom Eli Olds. Did you know? 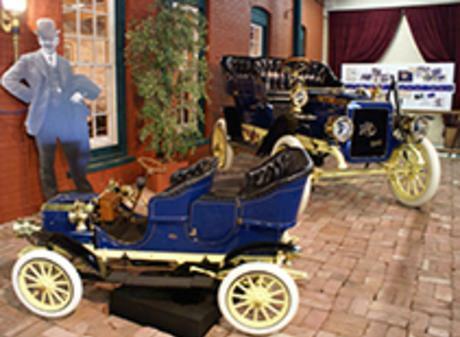 This museum is home to approximately 55 Lansing-made cars and the only 1897 Oldsmobile left in existence. It was also featured on the History Channel’s "American Pickers" and displays the 1908 leather license plate discovered and donated by hosts Mike and Frank. 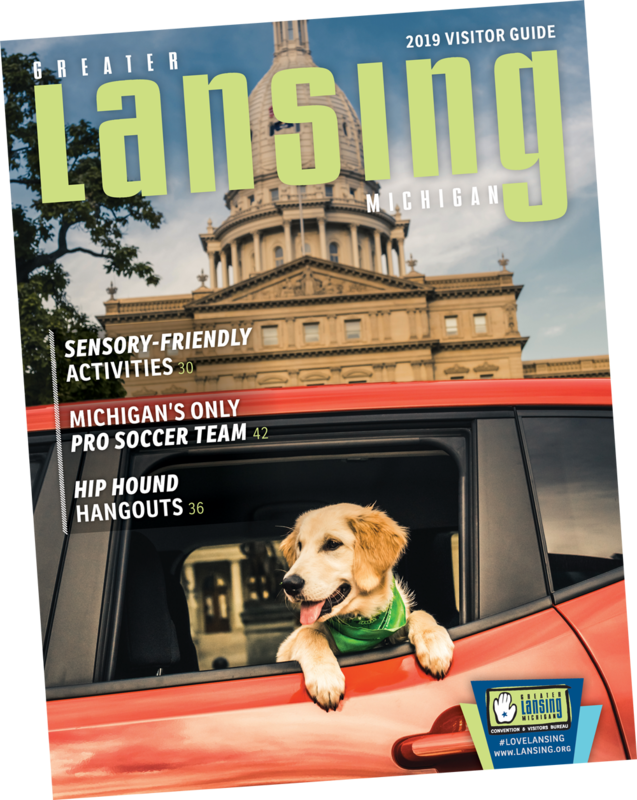 Click to start planning your trip to Greater Lansing!